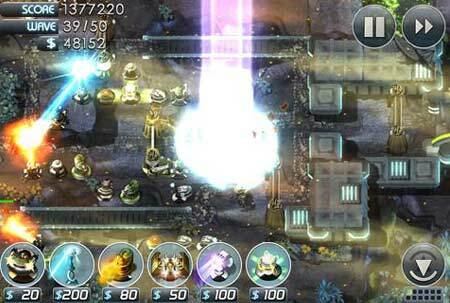 The best Android strategy games involve challenges that require plenty of planning. You’ll have to dive right into the following titles wearing your thinking cap as each move you make will prove to be crucial steps that either lead to your ultimate victory or sad virtual world demise. Well, the mere fact that you’ve navigated straight to this page, says you’re ready to take on anything the portable gaming terrain has to throw at you in this genre. So fasten your seat-belts and zoom through the best choices listed right here. We kick-start the tactical party with the mention of a title that boasts of some lovable undead creatures and an arsenal of deadly vegetation. The mindless menace is creeping across your lawn, attempting to invade your home. What do you do? 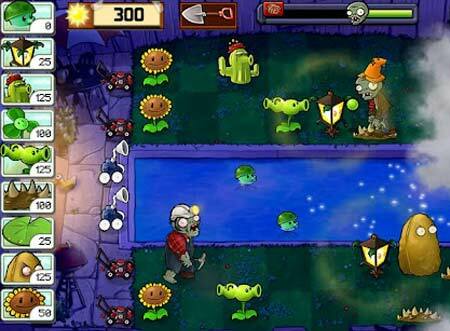 Well, simply arm yourself with a string of 49 power-packed plants like cherry bombs, peashooters and wall-nuts. If used in a strategic manner, you’ll be able to rid yourself of the 26 zombie types before they creep onto your doorstep. There are 50 levels in the Adventure mode that allow you to collect 10 achievements. 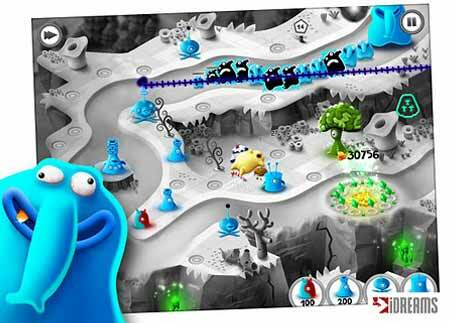 Springing out from the house of PopCap, it also sports a great soundtrack as well as amusing graphics. 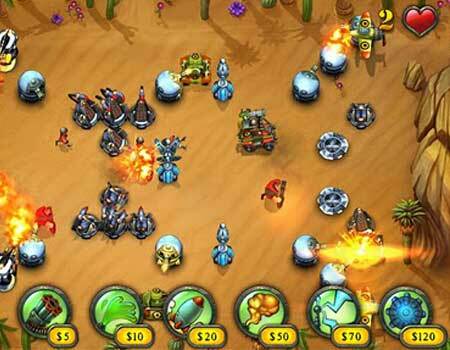 Here’s another tower defense entrant in our roster that will surely have you glued to your handy gadget. ‘Do you have what it takes to defeat the Fieldrunners?’ quips the brains behind this innovative endeavor. Well, if you find yourself nodding in the affirmative, then get ready to shell out just under $3. You’ll have to face off against more than 400 waves that will come smashing at you across 4 battlefields. You can further crush the baddies by taking advantage of 7 powerful weapons. In addition to a few difficulty levels and fun modes, you can even expect stunning HD graphics and addictive gameplay elements. Claiming to ‘turn tower defense on its head,’ the title in question lets you be the attacker for a change. Here you get to lead a heavily armored squad towards the destructive towers and turrets erected by the alien scum. You get to take down their defenses by utilizing special weaponry and power-ups. You’ll have to strategically opt for the right squad, buy the right upgrades and form powerful units. There’s also a pair of play modes thrown into the amalgamation namely, Squad Assault and Story Campaign. Our list gets a touch of fantasy with this particular inclusion. You’ll be pulled into a magical world where you’ll have to wear the crown and become the charismatic ruler of this virtual land. Your vast expanses are filled with a variety of citizens such as industrious dwarves, powerful wizards, skilful elves, valiant warriors, grim necromancers and warmongering barbarians. By parting ways with just under $3, you can explore fresh pastures, fight off dangerous monsters and discover new scientific inventions. 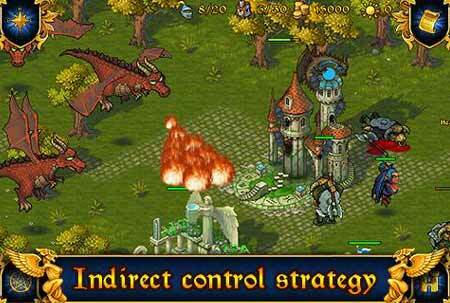 It further features traces of role playing elements as well as 3 difficulty levels, 30 upgradeable building types, 12 monster types and 16 scenario missions. This real-time offering is infused with some interesting RPG elements and comes packed in a neat little package that also features a unique bunch of heroes. 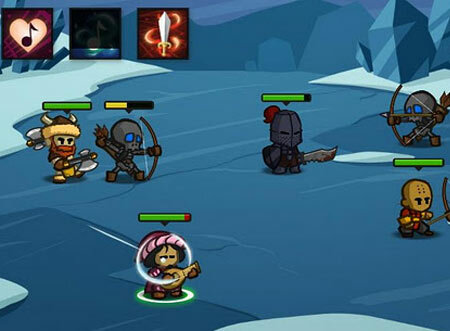 Indulge in real-time battles and slay your enemies with some crafty weapons and special powers. By employing the simple touch commands, you’ll be able to easily lead your faction that comprises of different character classes namely, powerful wizards, stealthy rogues and stoic knights. Blessed with sharp animation and stunning graphics, it also proffers more than 100 unique items and over 30 level campaigns. This next contender in our lineup invites you to join the Jelly forces as you and the wobbly sort defend the Diploglobe and the nation from the oppressors. They have already christened you the Jelly savior, so get into character and safeguard your powerful towers. Hungry for some action? Well, you’re also called on to successfully lead your forces against the dangerous army that’s fast approaching. You jelly? Then go, download it now. Also tagged with an under $3 price tag, this exciting application forays onto the scenario with a chunk of sci-fi tower defense attributes. Plunge into a captivating campaign that comprises of 20 levels and show the extraterrestrials just how powerful you can be. There are also over 20 unlockable turrets, automated drones and orbital ship weapons. 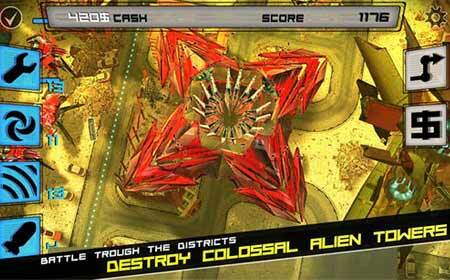 Some of the other features include endless modes for all maps, stunning visuals and even a classic mode. You’ll also be able to personalize your weaponry in the Armory section. This immersive genre is spread across a slew of sub-sections like real-time and turn-based. And you’ll surely be able to find a handful of smash hits that cruise well within your area of expertise. 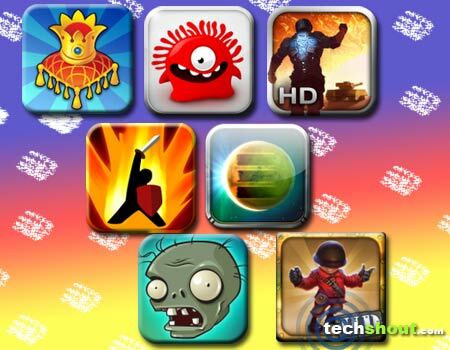 These best Android strategy games are sprinkled with all your favorite ingredients that will have you entranced for hours on end, anytime, anywhere. All you need is a handset or tablet and your pick from the list mentioned here. So which ones will you download soon? Did we happen to miss out on any of your preferred titles? If that’s the case, then why not enlighten us with your desired ones? Don’t forget to leave your suggestions in the box located just below before jumping into any one of them.